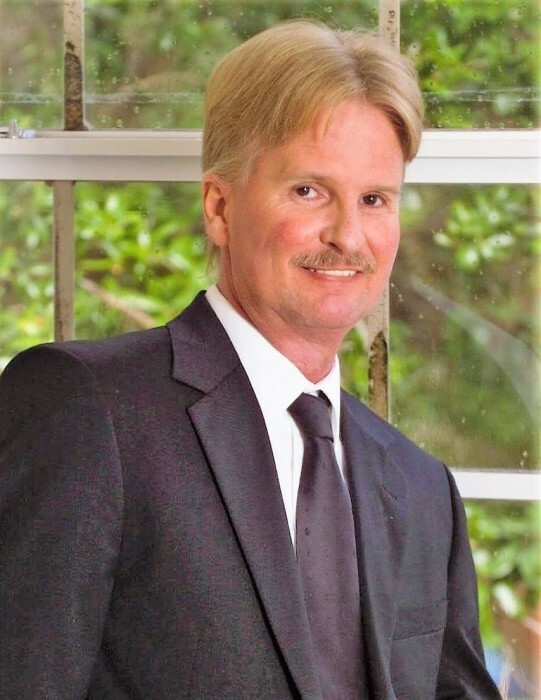 John Parker Huskins, age 59 of Spruce Pine, North Carolina passed away February 7, 2019 at Mission Hospital in Asheville, North Carolina. He was born in Miami and lived in South Florida, moving to North Carolina approximately seven years ago. Graveside services will be conducted Wednesday, February 13, 2019 at 12 noon, Mt. Zion United Methodist Church Cemetery, 53 Pine Grove Road, Spruce Pine, North Carolina 28777.